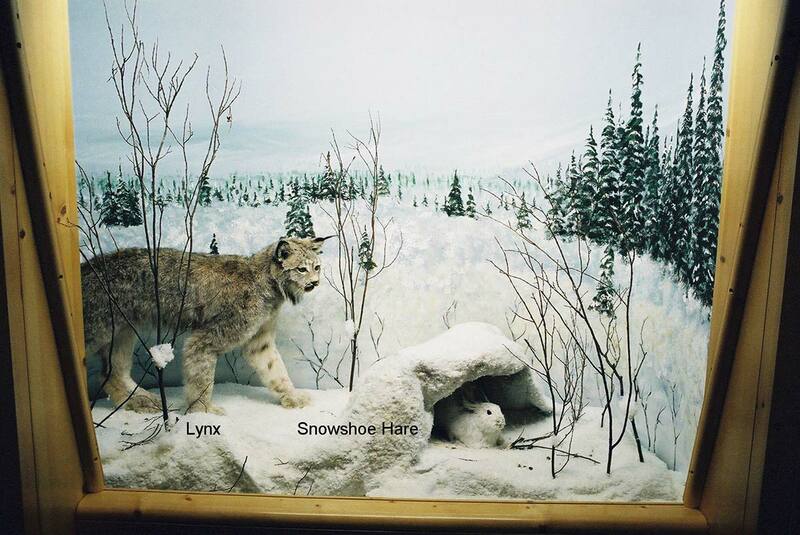 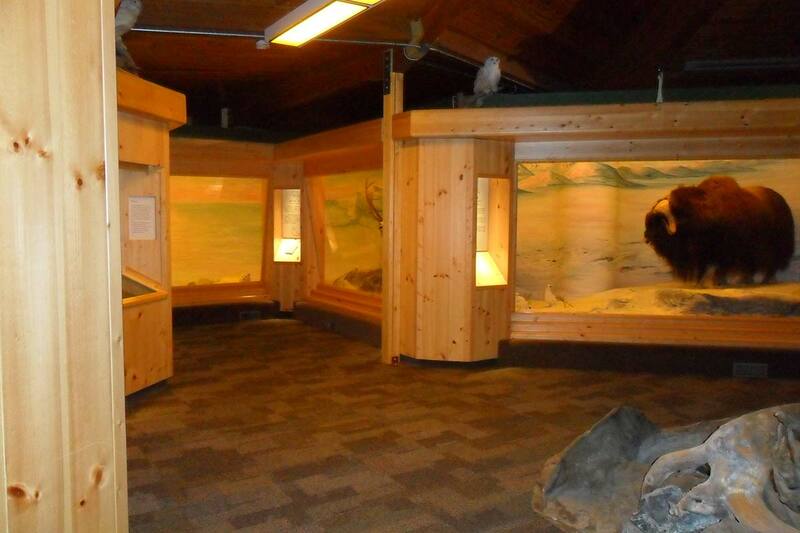 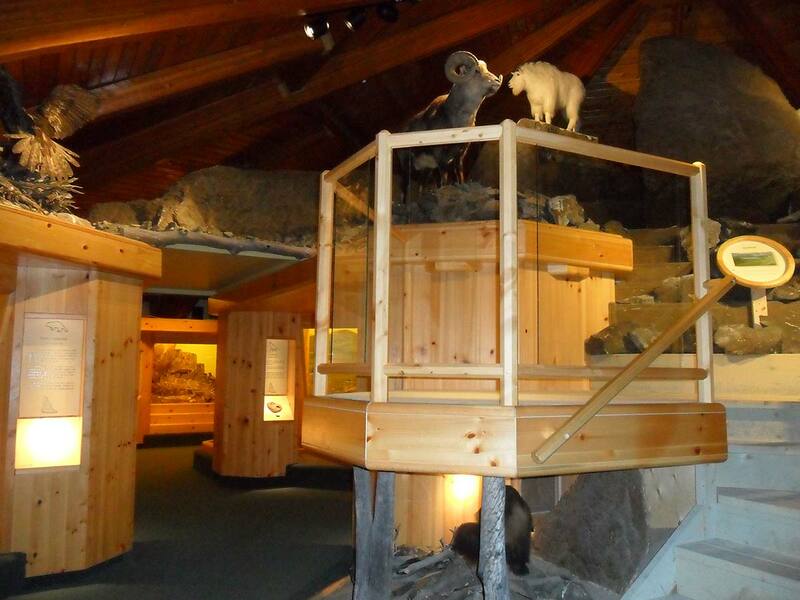 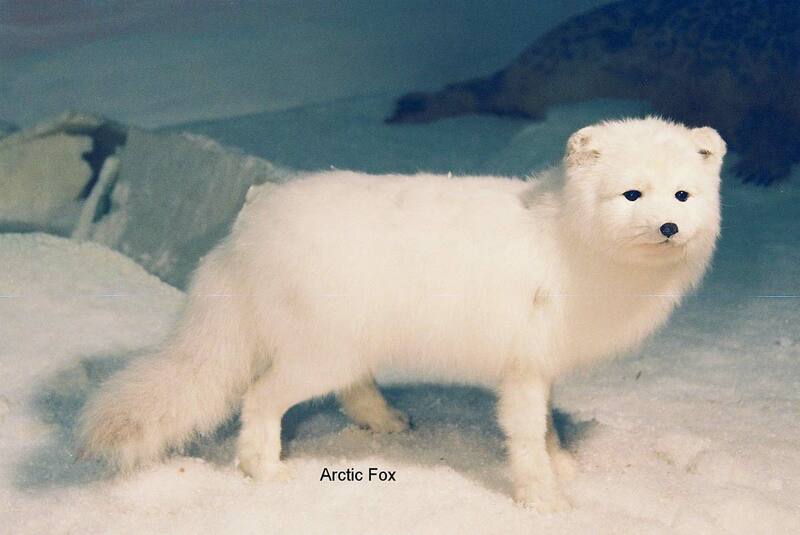 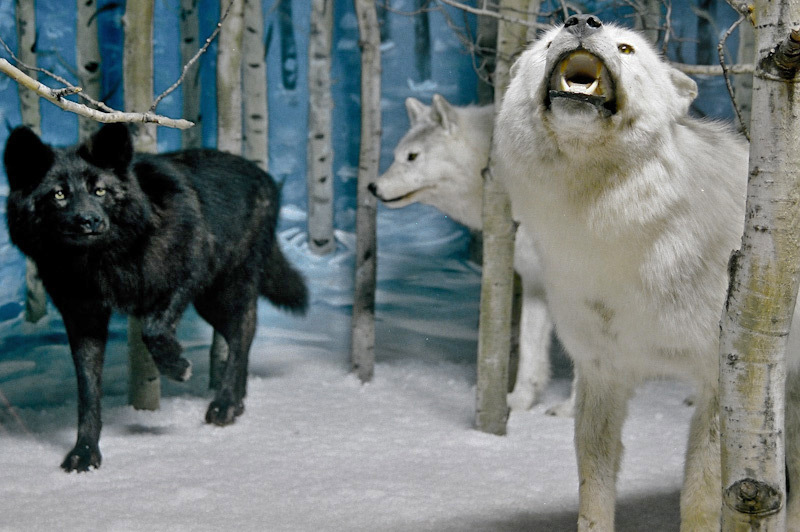 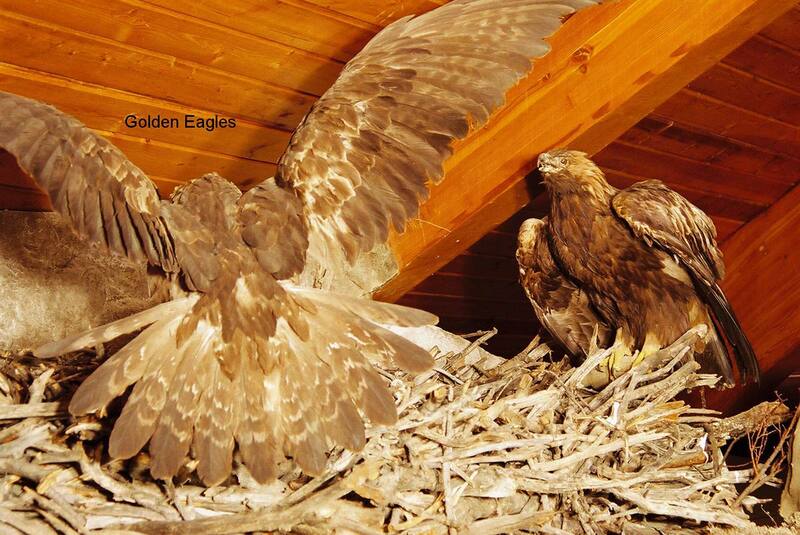 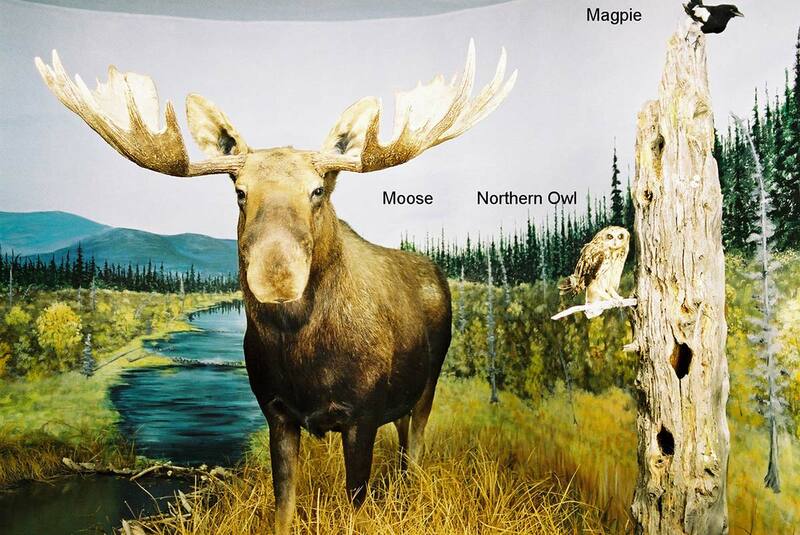 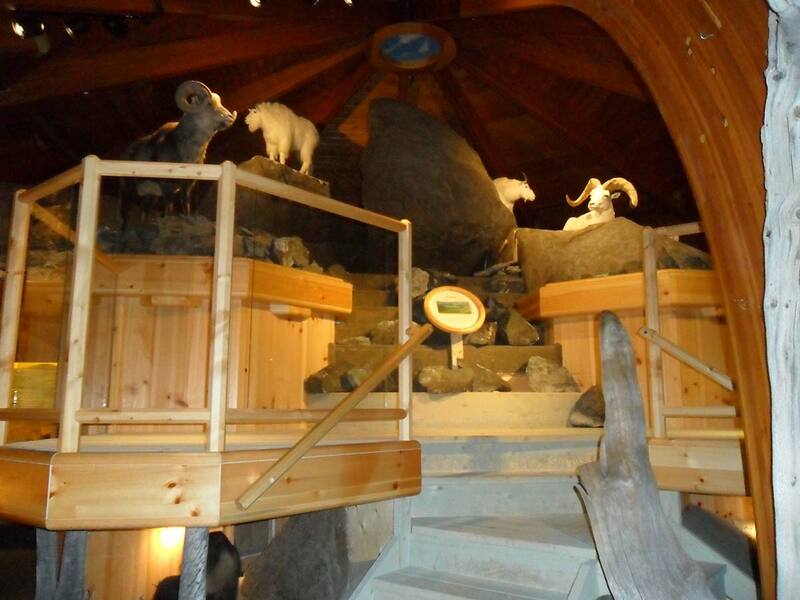 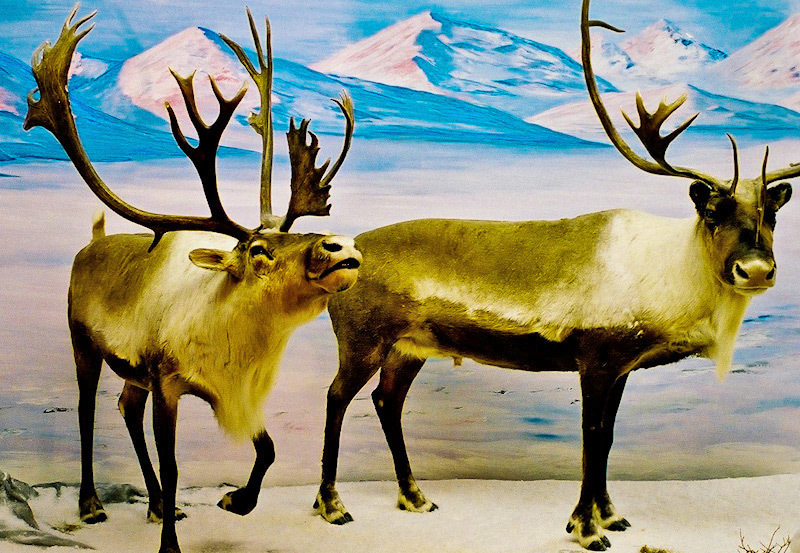 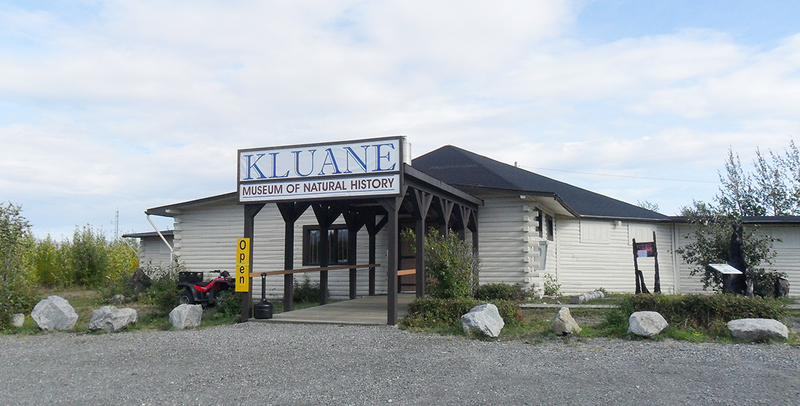 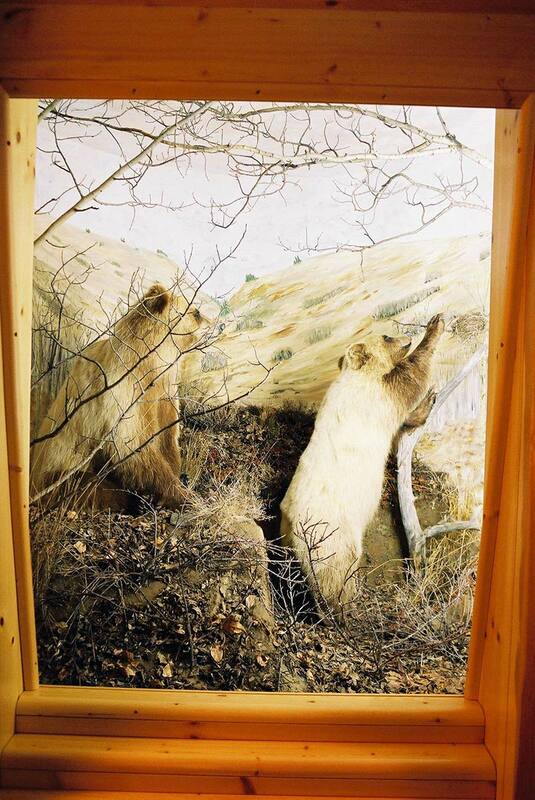 The Kluane Museum of History offers world-class wildlife exhibits with dioramas depicting natural habitat. 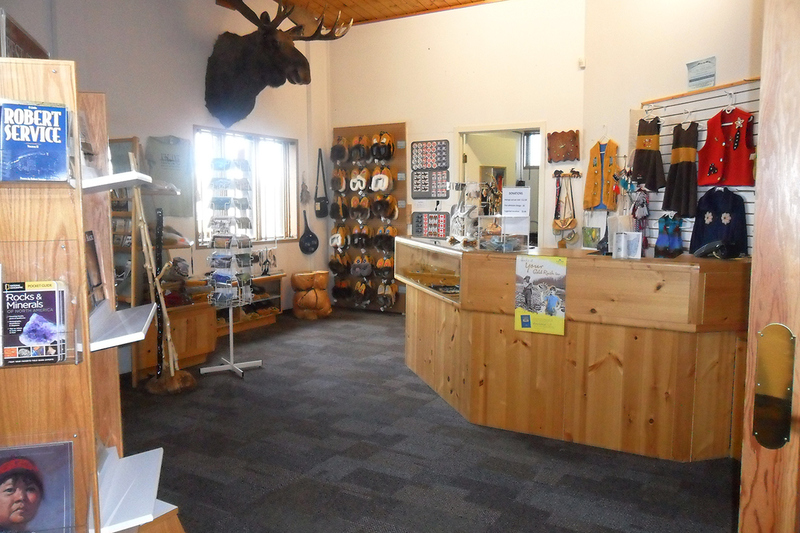 Also displayed are Native clothing, tools and weapons of the Southern Tutchone people as well as minerals and gemstones that are found in the Yukon. 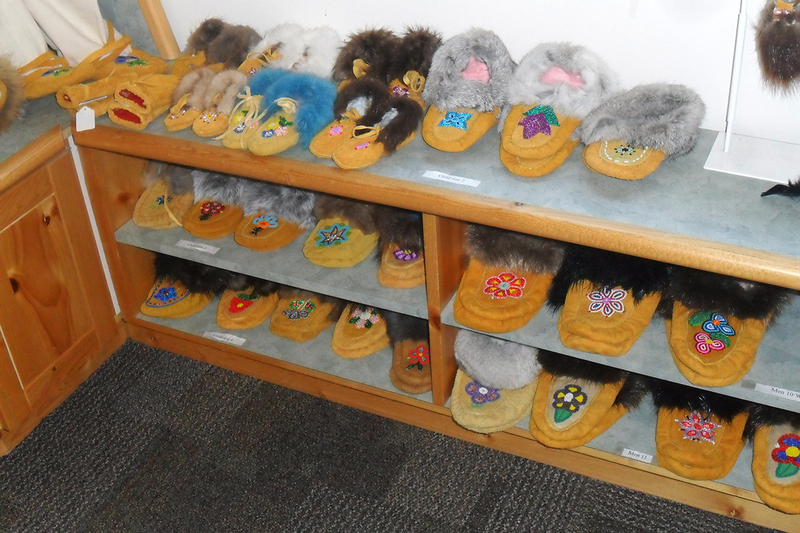 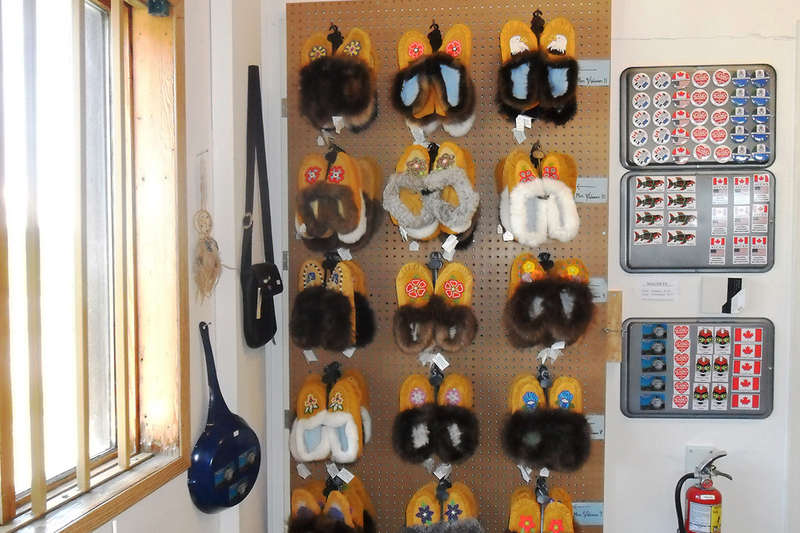 The gift shop has many locally made crafts, including beaded, fur-trimmed moccasins, as well as a good selection of books dealing with the North. 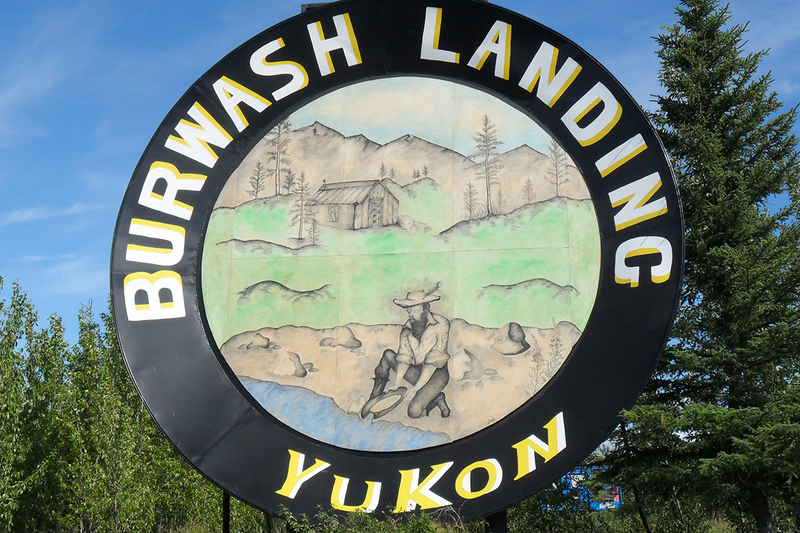 A large parking lots with two entrances makes it easy for vehicles as big as transport trucks to pull through. 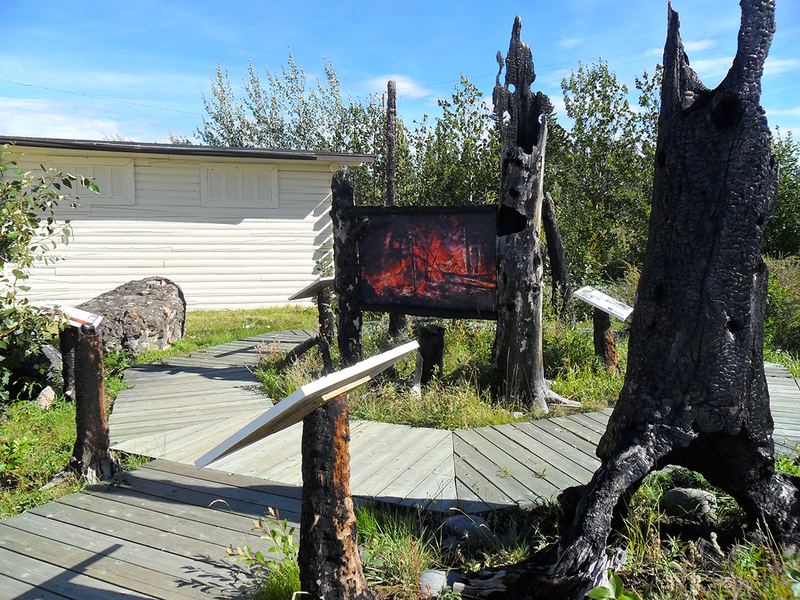 Watch for the World’s Largest Gold pan located next to the museum. 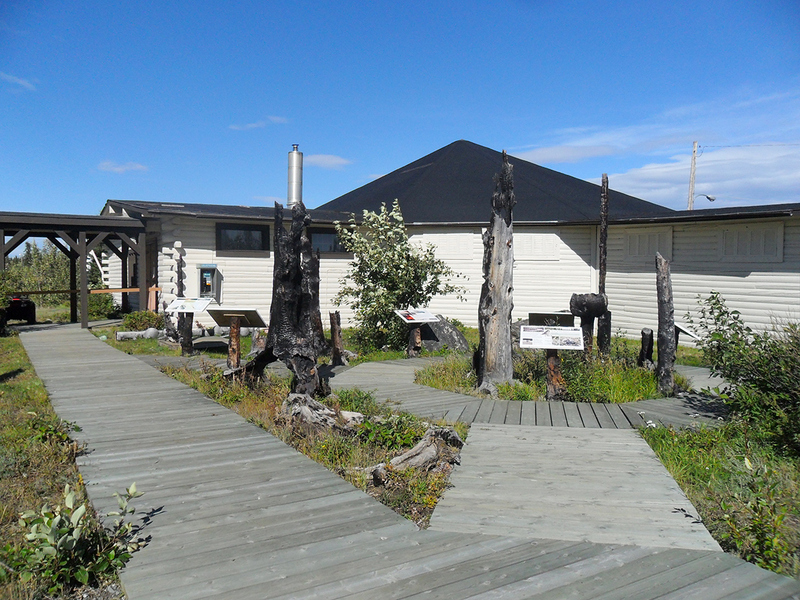 The museum also has picnic tables on the grounds for your enjoyment.